Made from soft leather with double oiled calfskin on the seat, knee rolls and flaps. Contrasting white fancy stitching adds a special touch to the flap. 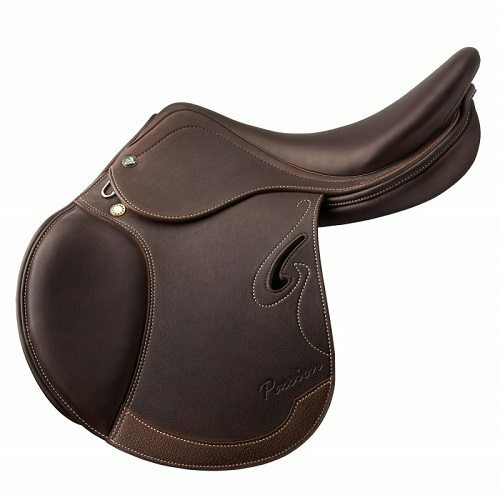 The Passion features a medium deep seat with a square cantle. Medium sized permanent knee and thigh blocks. Good for jumping and everyday riding.